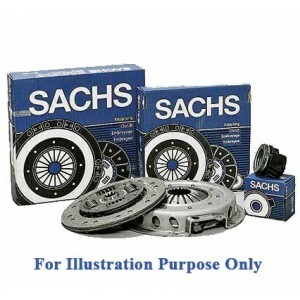 MCS Ltd holds a vast range of Sachs Clutch kits for the majority of motor vehicles, all meeting the OEM regulations. The needs and expectations from these Clutch Kits are very high and have been proven technically by being put through a number of stringent tests. There clutch kits have been put through many tasks and tests to prove and ensure that they meet all OEM requirements. We are the authorised dealer of Sachs Products.